Please fill in the following required information. A sales rep is going to look after your request. Please select an Industry type. Please select a Company type. Please select a Field of Interest. FROM FIRST CLICK TO CONFIRMATION. SIGn IN TO MELI TOURS AND TRY IT OUT FOR YOURSELF! Meli Tours is a leading travel enterprise in Greece since 1985. Our headquarters are in Thessaloniki and our branch offices are in Athens, Halkidiki, the Greek Islands, Bulgaria and Romania. Meli Tours remains as the dominant enterprise which is part of the Meli Group Company. The success gained throughout the years is due to our international recognition and excellent cooperation with a diverse selection of partners. 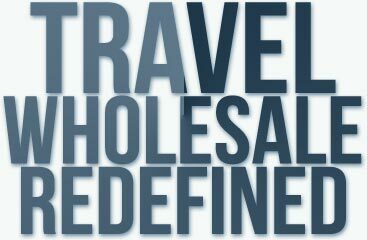 Furthermore, our expertise in destination management has lead us to new business opportunities. We are excited to announce the launch of our new Meli Events corporate website! Your feedback is more than welcome! We are getting social. Join our facebook community and like our page! Meli Tours is a unique place to work. Our team is international. We move fast and make our decisions together. The stay over tax that has come into effect as from January 2018 will be paid upon arrival at the hotel directly by the client and will not be absorbed by the hotelier or the TO/TA.